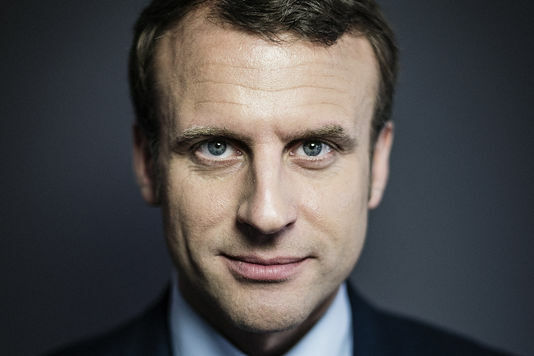 President Emmanuel Macron is the youngest president and head of state in French history since the time of Napoleon Bonaparte. He is also the first president to come from an age that is after the establishment of the Fifth Republic. Aside from that, he is also the in-office co-prince of Andorra, a joint leadership with Spain for the Pyrenees mountains in both countries. Prior to his involvement in politics, he was a banker and a senior civil servant. He was a deputy secretary-general in 2012 and was appointed as the Minister of Economy, Industry, and Digital Affairs in 2014. In his desires to move up to a higher position, he resigned in August 2016 and declared his candidacy three months later. 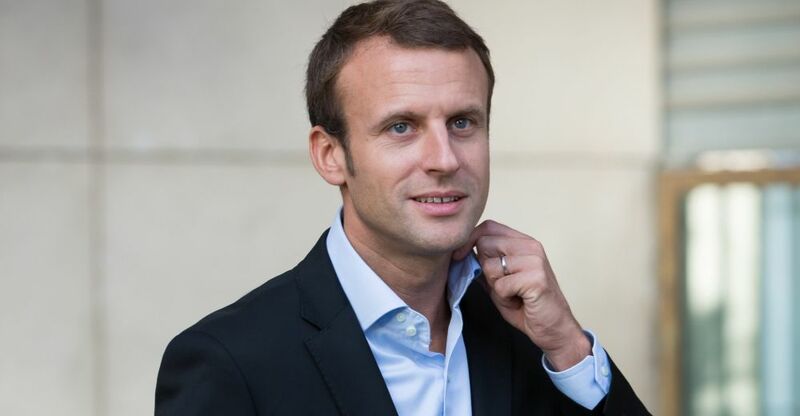 He was born Emmanuel Jean-Michael Frederic Macron in Amiens, France, on December 21, 1977. He was baptized as a Roman Catholic—he requested this when he was 12 years old—but grew up in a non-religious family. 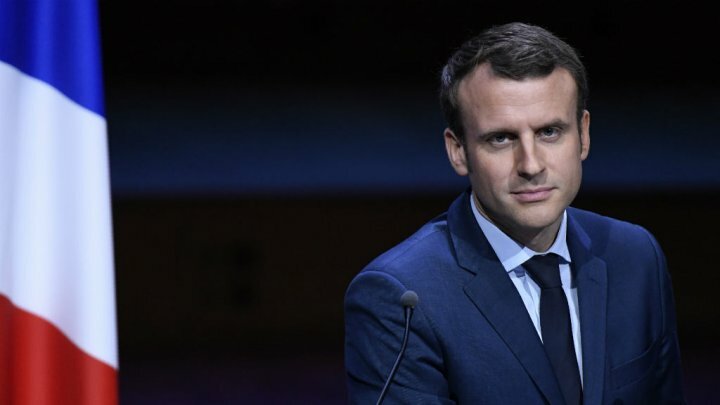 He is the second child of his parents, Francoise Nogues and Jean-Michael Macron. His mother works as a physician while his father is a professor of Neurology at the University of Picardy but is also a doctor. They got married and had Emmanuel, Laurent, and Sabine. Before all of them was a stillborn child. His parents divorced in 2010 and his father married Helene Joy, a psychiatrist at CHS Pinel-Dury. All of his siblings are working in the medical field, particularly radiology and gynecology. He received his education at the Lycee la Providence before transferring to Lycee Henri-IV in Paris. In there, he also studied his undergraduate program and finished with a Bac S, Mention Très Bien. He studied at the University of Paris-Ouest Nanterre La Defense with a major in Philosophy and graduating a DEA degree. He also holds a master’s degree in public affairs from Sciences Po with a major in Public Guidance and Economy. He was sent to Paris due to the rumors of him having a budding relationship with Brigitte Auziere. Nevertheless, he still married her later in 2007. He was only 15 years old when they first met while she was already 39 years old. At that time, she was still married and had three kids with her then-husband. They got together only after he was 18 years and married each other after he graduated. Other notable hobbies include playing the piano (studied it for 10 years), skiing, boxing, and playing tennis. He initially earned $3.5 million when he was working at Rothschild & Cie, but in his declared assets and liabilities during candidacy, it was written that he only had about $1.75 million. The loss of money is said to be due to a $1.4 million condo that he bought as well as some home equity-type loans that he had to pay for. He eventually sold his condo and earned about $1.5 million. Contributing to their family income is the salary of his wife. She still works as a teacher. Also, he also earns from the book he wrote on top of his earning as president.